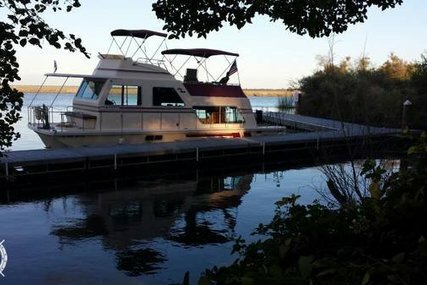 What is a houseboat? 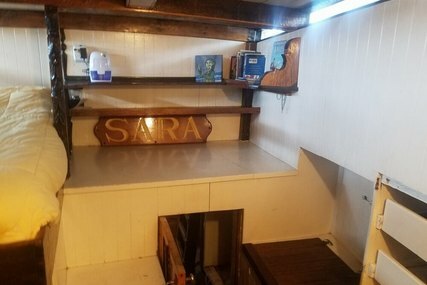 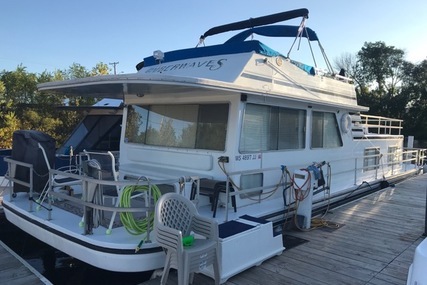 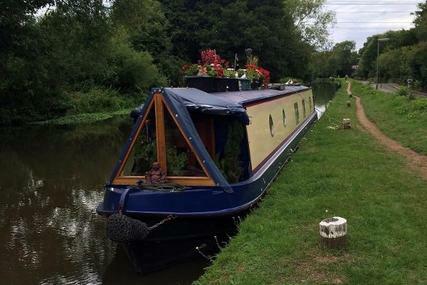 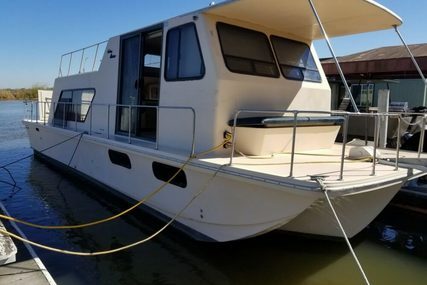 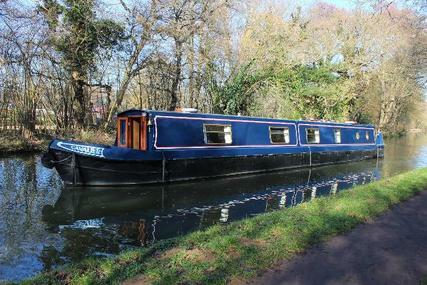 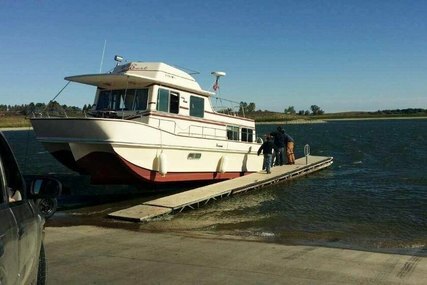 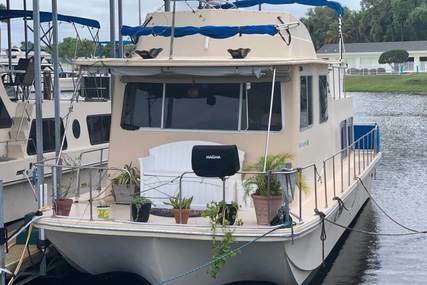 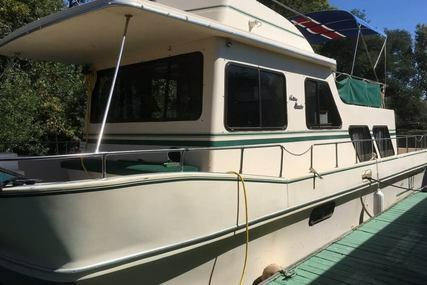 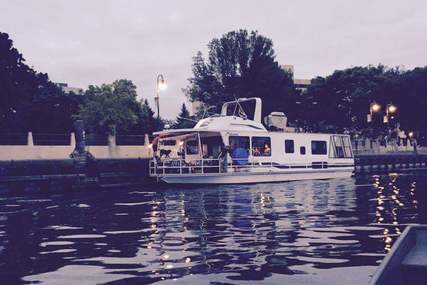 A houseboat may also be called a floating home; it is a boat or a house on a raft, that has been modified or exclusively designed to be used as a home on the water. 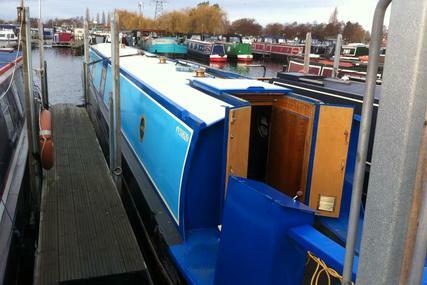 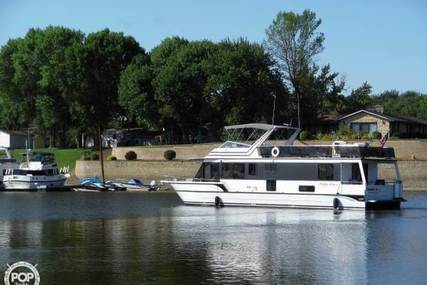 Most houseboats for sale are usually moored in one place all year round, making use of marina or land to use facilities. 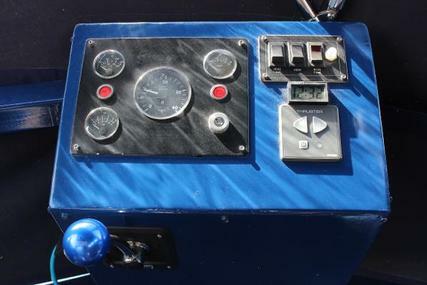 Some may be motorized. 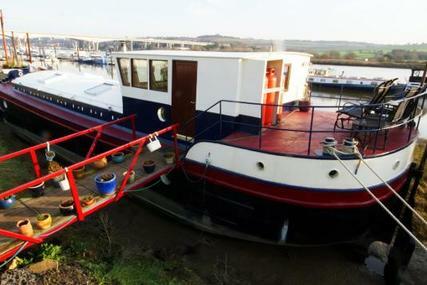 Many houseboats are used as permanent dwellings, others as an investment and rented out as holiday homes. 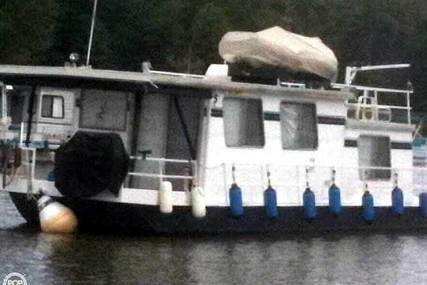 Houseboats are found on rivers, lakes, and marinas around the world. 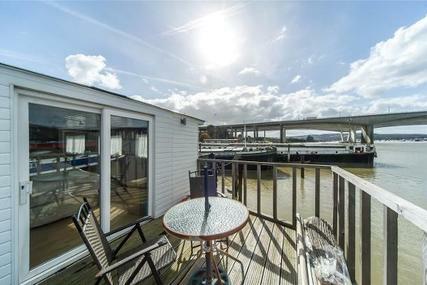 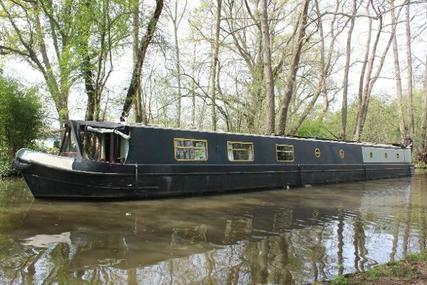 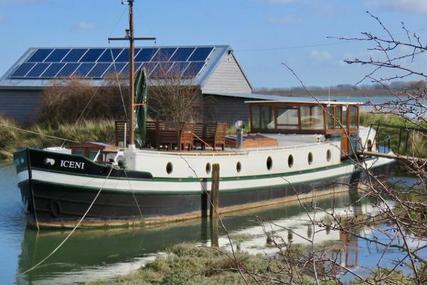 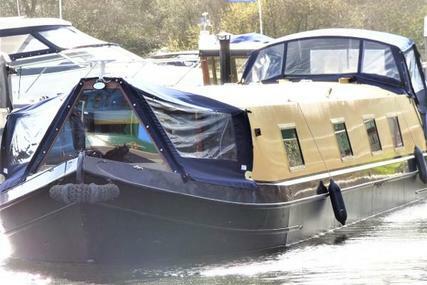 Often houseboats are used as a second home for city-dwellers as a cheaper alternative to renting a house or flat. 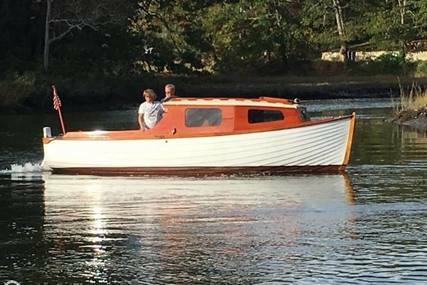 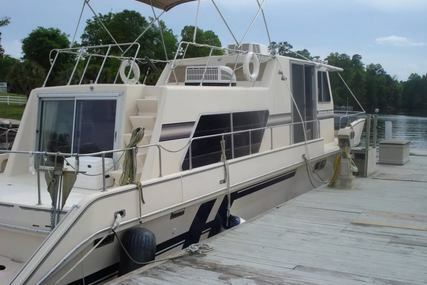 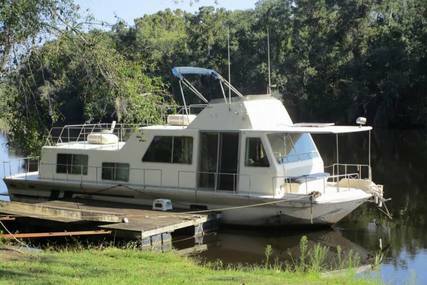 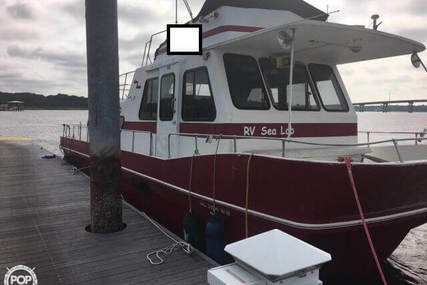 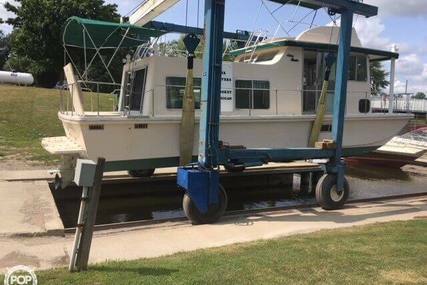 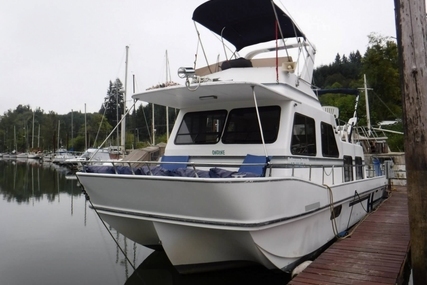 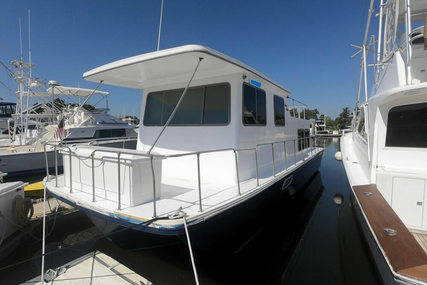 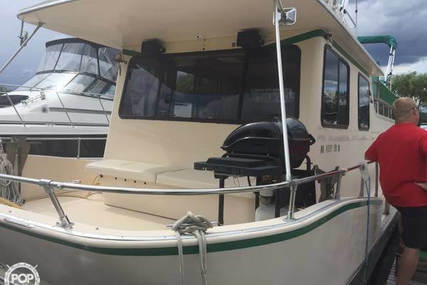 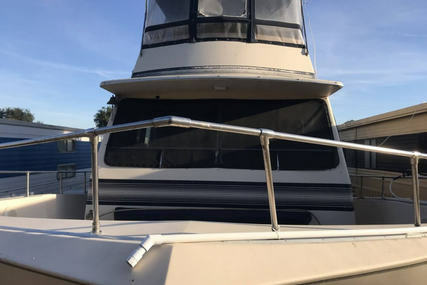 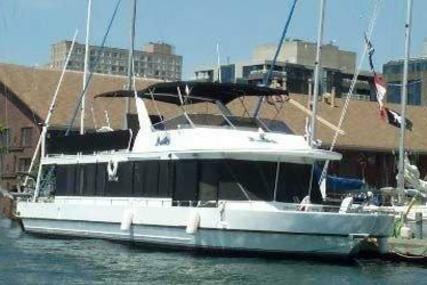 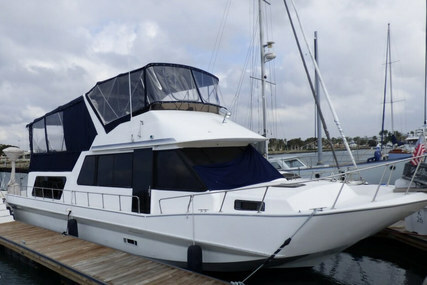 Find more visit new or used Boats for Sale or Sell a boat online hasslefree.